Our company provides oven service for both commercial and home clients. Which restaurant in British Columbia doesn’t consider ovens important appliances? Which household in West Vancouver doesn’t use ovens often? Such valuable appliances demand good services. We specialize in ovens of all types. From regular, electric powered ovens to gas oven repair, we are experts. Our technicians check and troubleshoot the appliances meticulously and offer maintenance, repairs and installation. Have oven trouble? 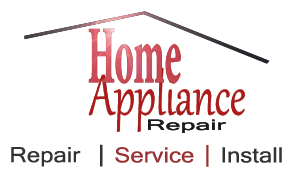 Rely on Appliance Repair West Vancouver! We are here for every one of you with oven problems or those in need of oven installation. Our services exceed people’s expectations because they are carried out by technicians with knowledge. Not all ovens are the same. Their specifications and features determine our work process. Rest assured that we also provide microwave oven repair. We are specialists in commercial ovens and familiar with the most modern ones. Old or new ovens, you can be certain that your West Vancouver Oven Repair needs will be covered on time and properly by our team. As aces in ovens, we service them efficaciously. 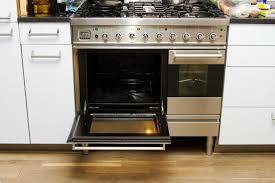 If there are particular problems, we provide oven repairs as soon as possible. We troubleshoot the appliance, replace the gasket and fix any problem. Our oven maintenance service is thorough. We can routinely inspect the appliance and prevent trouble by servicing them before problems ruin your days or delay your work. 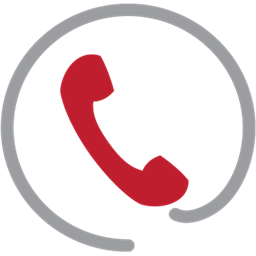 We guarantee fast response time, especially if the problem is an emergency and the client needs our assistance fast. Our professionals are focused to providing quality service every time, respect the demands of the customer and are fully organized. You can all rely on us for all oven needs. Need built in oven installation? Talk to our staff today. We have the specialists you need for all oven services and promise exceptional work.